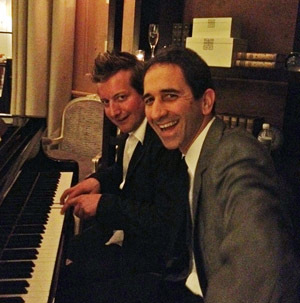 I’m excited to announce that I am now offering Skype piano lessons! With the digital age, it no longer matters where you live. You can study with me even if you are half way around the world! Scales, Patterns, Exercises and much more! As a special promotion, I will be offering a 45 minute lesson for $55 right now. 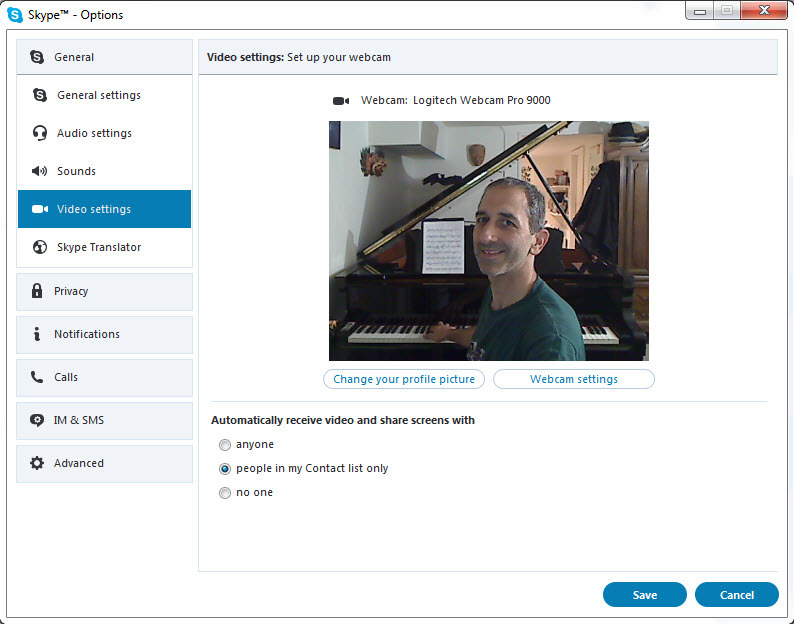 If you are interested in learning more about Skype lessons, feel free to contact me. Visit my CONTACT page to get in touch. What do people say about Dan’s teaching?